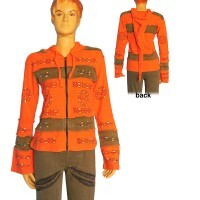 We have been manufacturing and exporting high quality Nepalese fashion clothes & accessories for the general high sheet fashion market catering for the seasonal fashion demands. 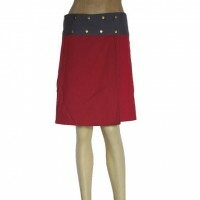 At the time we started Creation Nepal in 2002, the concept of selling Nepalese ethnic garment using online shopping cart in wholesale was quite complicated in Nepal but we made it easy building trust with our buyers in all over the World. 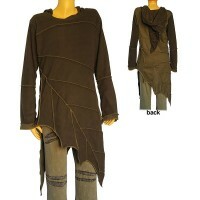 All our handmade clothing items are rich is design and unique than other regular fashion clothes. 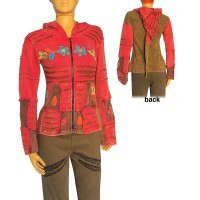 Creation Nepal can be your online shopping solution for all kinds of Nepali handmade clothing and accessories. 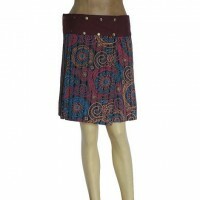 It offers a wide and assorted range of clothing and accessories for the buying and selling businesses. 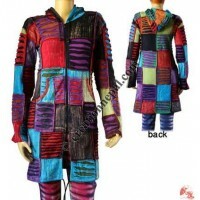 Creation Nepal is availing market platform where buyers can shop at wholesale price in small quantity for re selling. 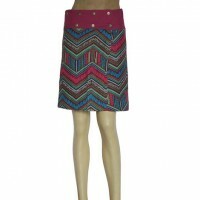 We feel proud for being able to provide Nepalese unique and ethnic apparel and accessories online shopping directly from Nepal with the best online shopping experience to our customers. 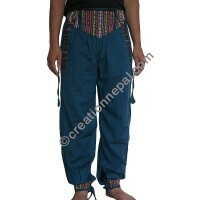 Manufacturing and exporting of wide variety of typical Nepali traditional ladies fashion items is Creation Nepal’s primary business. 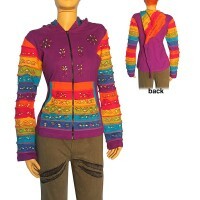 Winter wear jackets and vests, sweaters in various colors and designs. 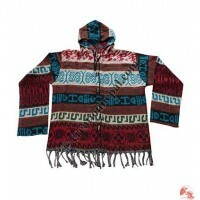 Most our woolen jackets are made of sheep wool and some items are made of mixed yarn like hemp and wool for different taste of fabric. 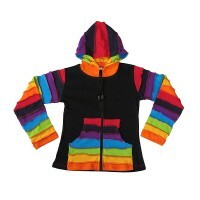 All of the woolen jackets, vests or sweaters are equipped with soft and warm polar fleece lining. 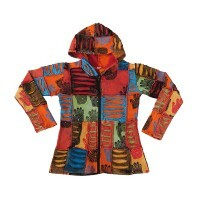 Besides the woolen fabric, we also offer thick and heavy cotton jackets. 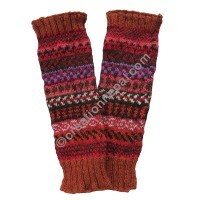 Hand knitted woolen gloves, mitten and socks including leg warmers are supplied in different colors and patterns. Hats: woolen watch caps, ear hats, different design hand knitted woolen, cotton and acrylic Poncho, Colorful ribbed cotton, stretchy cotton and woven cotton are turned into beautiful long coat adding them hand embroidery art work, rich patch work, stone wash, razor-cuts, block print and hand painting. 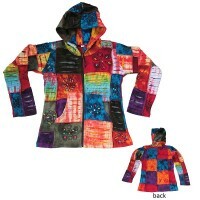 Colorful ribbed and stretchy cotton are turned into beautiful hoodies adding them hand embroidery artwork, rich patch work, stone wash, block print and hand painting. 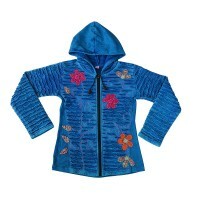 Creation Nepal has hundreds of cotton hoodies and jackets to place orders online at affordable wholesale price. 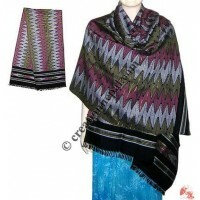 Whether it is summer or it is winter, Scarves or shawl and mufflers are always comes in our mind. Creation Nepal has hundreds of scarves and mufflers in various designs and colors and also in different quality fabric for all season wear. 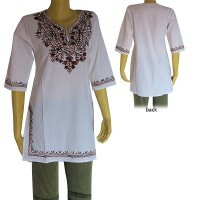 Beautiful high quality tank tops and sleeveless tops are another category of ladies fashion wear at Creation Nepal. 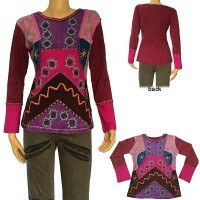 You will find patch-work tops, hand embroidered, razor cut design colorful tops including stone wash colorful and trending ethnic design Nepalese tops and sleeveless blouses at affordable wholesale quantity and price. 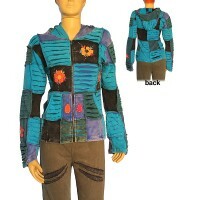 Different colors and designs trousers or pants, ladies dresses, skirts, shirts and Kurtha tops, beautiful shorts, T-shirts: short and long sleeves tops, Crochet cotton products like blouse, crochet poncho, crochet cotton skirts, tops, dress, crochet cotton outer are available at reasonable prices. 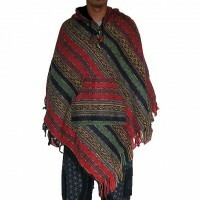 Our traditional Nepali Dhaka clothing items are hand spun and handloom that are suitable for men and women and age expresses the uniqueness of Nepalese lifestyle. The handlooms are gradually abandoned and stepped into the power looms due to growing business opportunities and high demand of same looking clothes. We still have many families in the countryside that weaves traditional cloths in handloom. Beautiful superior quality hand knitted and crochets hair bands and headbands are available at Creation Nepal at affordable wholesale price. 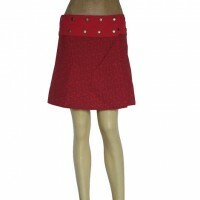 One can have an opportunity to find varieties of hair bands made of different fabric and designs. 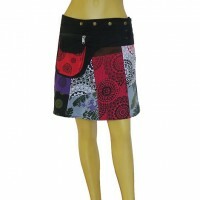 Besides the clothing, we also offer some unique and natural belt and belt bags at wholesale prices. 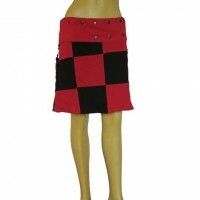 Save your time and money, place orders online... shopping is just a click away!